A fully self contained act with a quality sound system , lights & smoke machine. 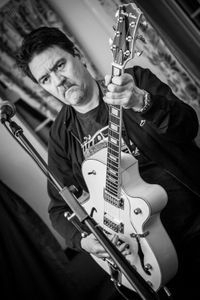 The live act (solo)comprises of vocals & guitar (acoustic & electric) and backing tracks. 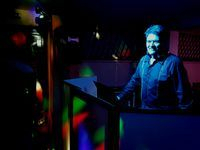 Guido has a large & varied repertoire to cater for all occasions, be it a wedding, corporate event, birthday celebrations, from subtle background music to party and dance music, ensuring the event is one to remember ! With a massive song list comprising of variety of songs from yesteryear to current chart hits that is updated regurlarly. Guido hosts the evening, sings a few songs himself and motivates the audience to get behind the mic and give it their all. 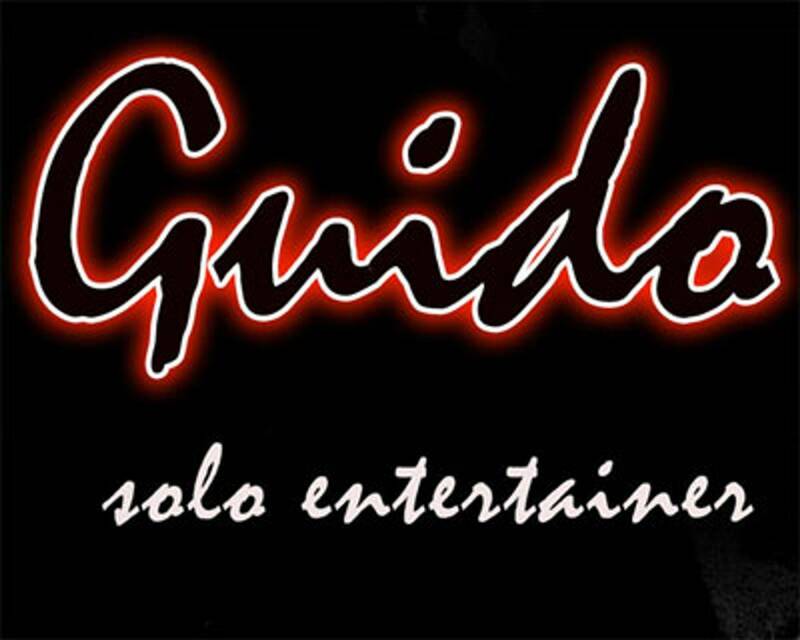 Guido has a wide range of songs to keep you on the dance floor all night long! Or how about a bespoke combination to make your event truly unique? Talk to Guido today to discuss makin your event a success!